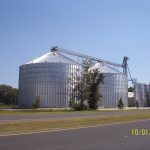 World-class storage systems built with care. 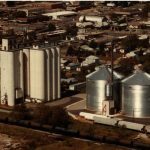 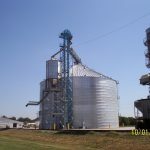 Agrico Sales is proud to offer turnkey design and fabrication services for our industry-leading Grain Elevators. 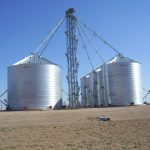 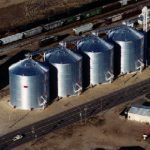 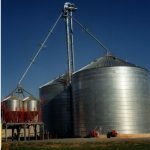 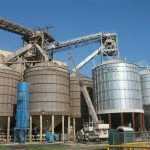 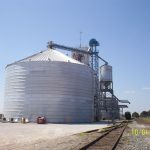 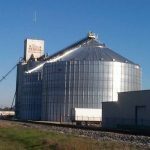 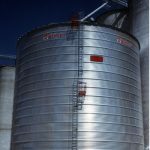 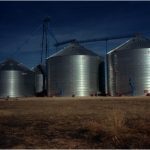 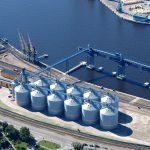 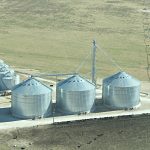 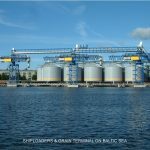 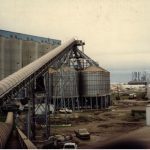 Our accomplished team of engineers, electricians, fabricators, and construction specialists have crafted enough bins to store over 35 million bushels (and counting) of grains and other bulk resources. 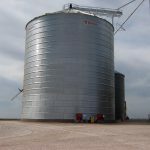 Many of these jobs have served repeat customers – a testament to our dedication to quality construction and fair pricing. 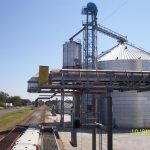 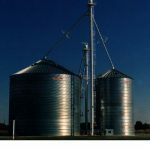 An Agrico Sales Grain Elevator comes with 30+ years of experience and technical expertise. 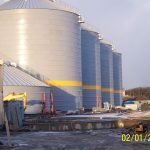 We approach every phase of the building process with great care, taking into consideration your unique needs. 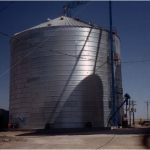 Our 56,000 square-foot fabrication shop houses state-of-the-art fabrication equipment designed to meet critical deadlines and keep costs low. 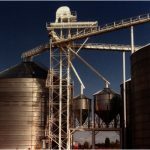 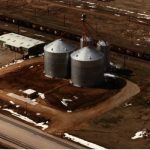 Your Agrico Sales Grain Elevator comes with a user-friendly automation system designed in-house by our electrical engineers and a fully stocked field construction service capable of completing large projects without rented equipment. 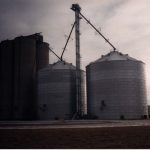 We know quality when we see it. 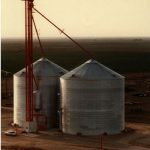 Agrico Sales proudly works with the world’s best grain equipment manufacturers, including Behlen, Hi-Roller, Vortex, Essmueller, Brock, Caldwell, Hutchinson and ABB/Dodge. 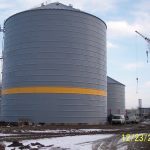 Receive a quote at no cost!